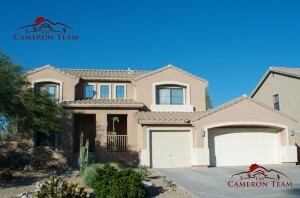 The Estrella is a two story home, 2,055 square feet with 3 bedrooms, 3 bathrooms with a perfect floor plan for a family. 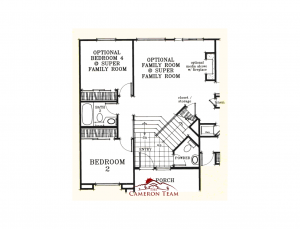 Enter this house with stairs leading to the super family room, located on the first floor. Some models chose the option for a media storage and fireplace in this room, along with sliding glass doors leading out to a covered patio. 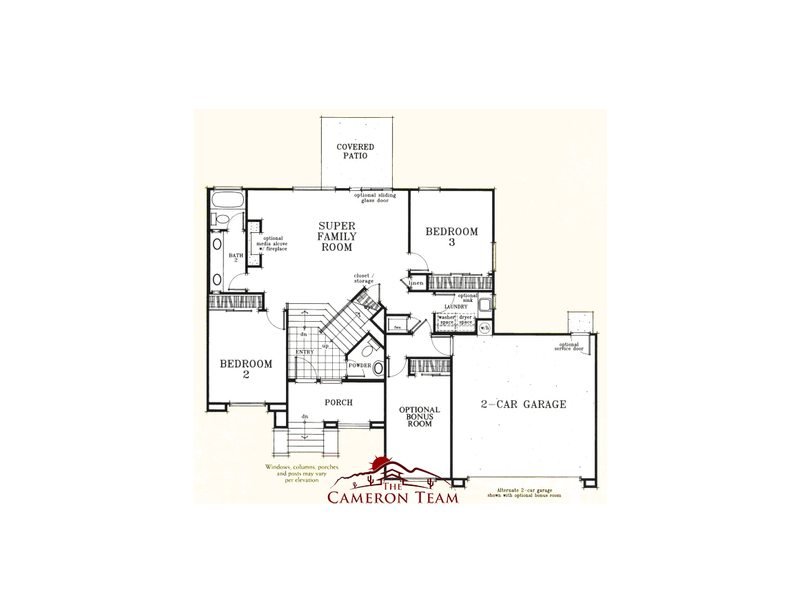 The two bedrooms, 1 1/2 baths, and two car garage make up for the rest of the first floor. 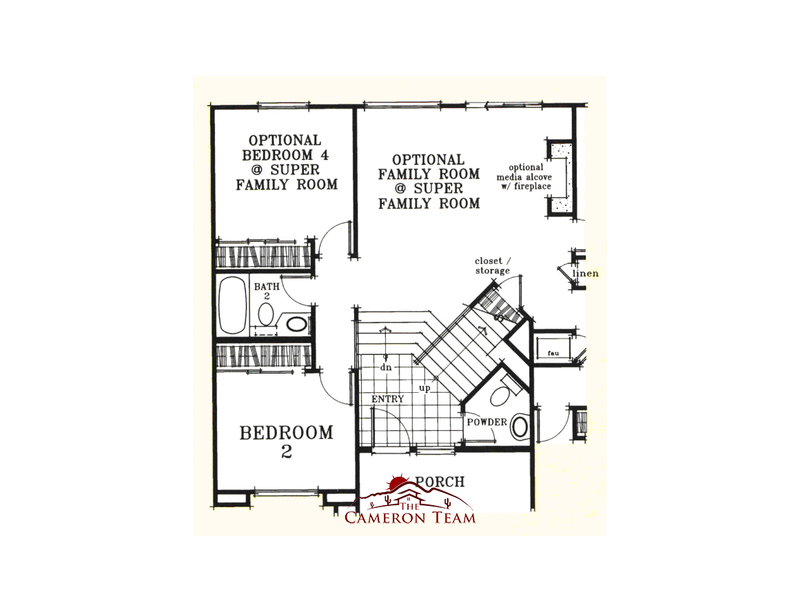 The two bedrooms are separated by the family room. 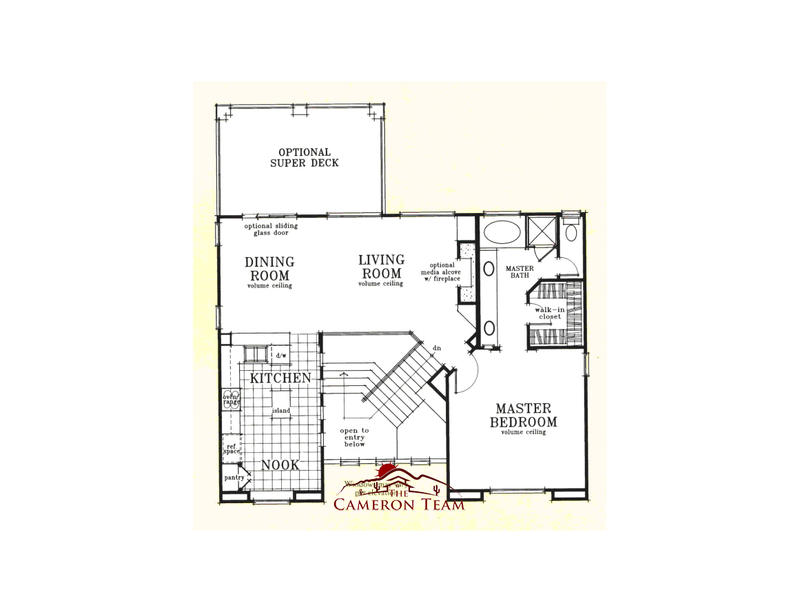 Some models chose an optional bonus room, which could be used as an office, den, or bedroom. If this option was chosen then the 3 car garage feature was changed to a 2 car garage. Walk up the stairs and enter into the second floor of this beautiful home and find on one side of the house the master bedroom with an impressive bath with double sinks, separate tub and shower, and a huge walk in closet. 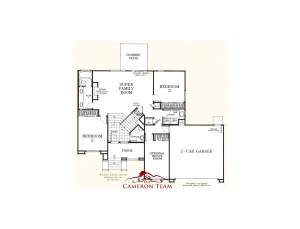 Outside of the master bedroom is the combined living and dining room. Again, some models chose the media storage with fireplace in the living room. 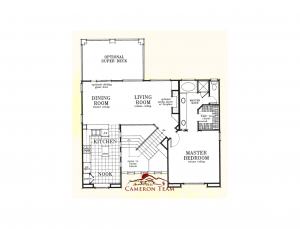 Off of the dining room is the grand kitchen with center island and breakfast nook. 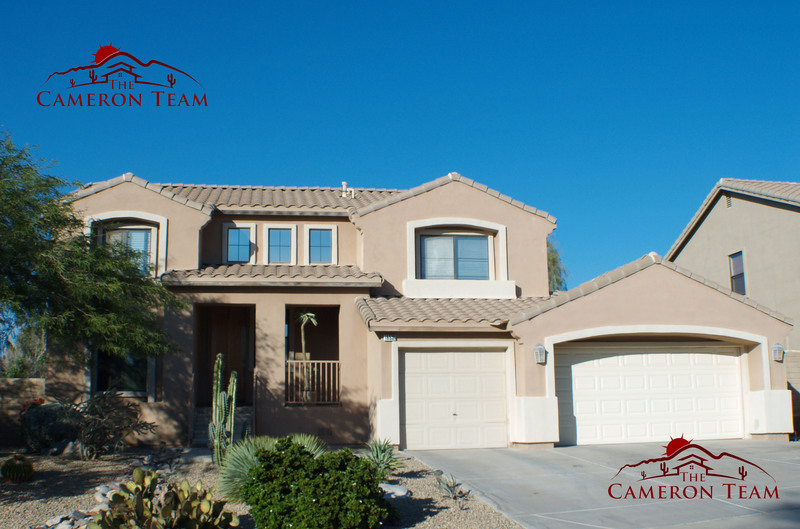 Directly off of the dining room there is an optional access with sliding doors to a super deck which has breathtaking views of the McDowell Mountains.